With the nuvifone adding "G60" after its name, the two companies behind the device have announced a broader partnership that is expected to result in additional handsets being produced this year. 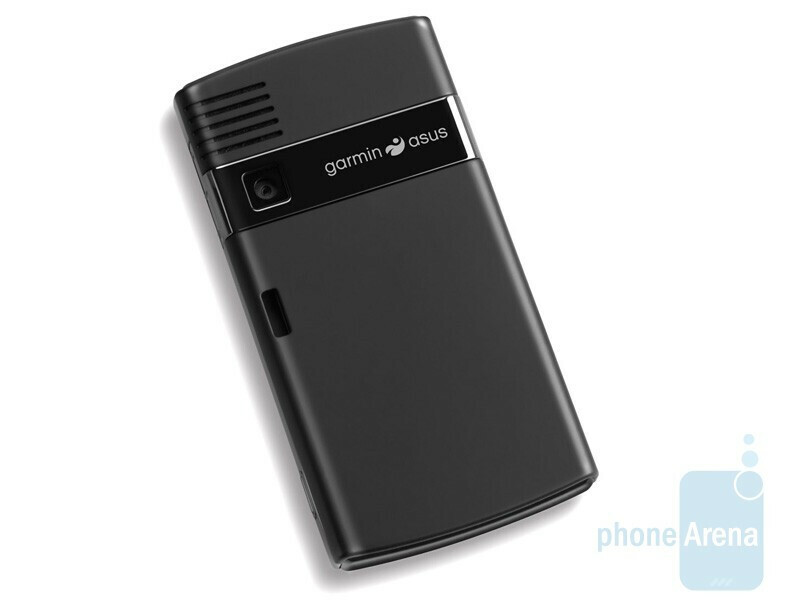 Garmin, the company known for stand-alone GPS devices, and computer manufacturer ASUS have shaken hands on a deal to create a line of co-branded LBS cellphones called the Garmin-Asus nuvifone series. According to a press release, new models are expected to be announced during 2009 including a new unit set to be introduced at the MWC show coming in less than 2 weeks. 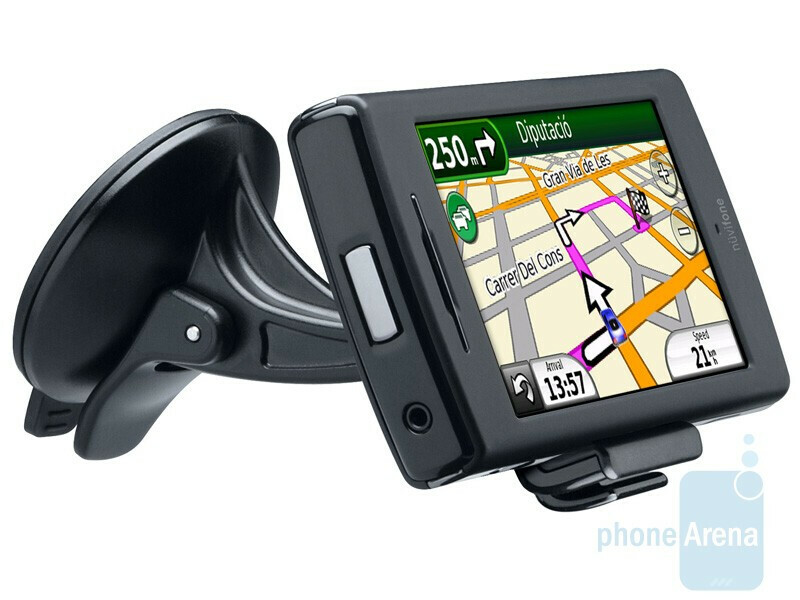 The phones are centered around the same turn-by-turn and voice prompted navigation features that are on high-end portable Garmin devices. Maps and over a million points of interest will be downloaded on the phones so that the user can quickly find a street address and directions to that location. Using the internet, the device can give out updated information about local businesses.G60 is expected to hit the market in the first quarter of the year. 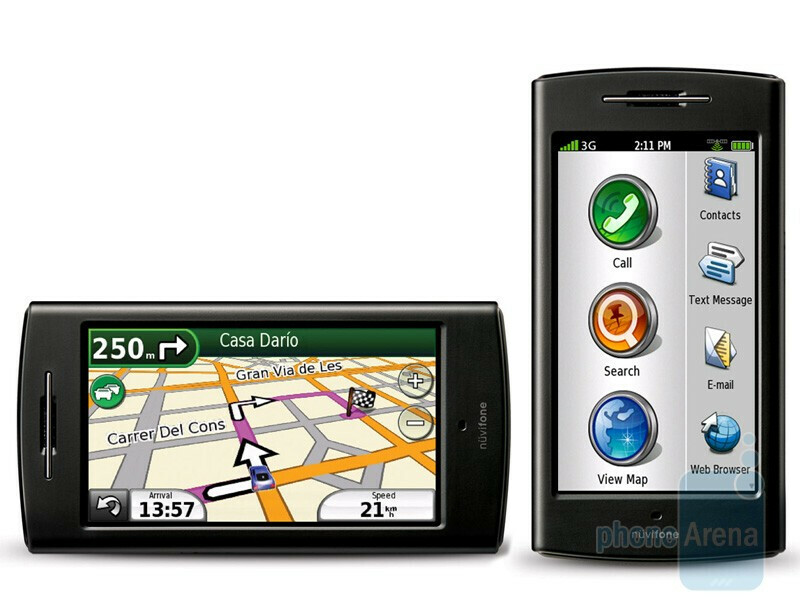 A cellphone with a GPS, or a GPS with a cellphone. Decisions.